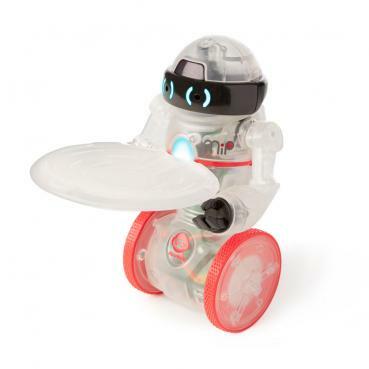 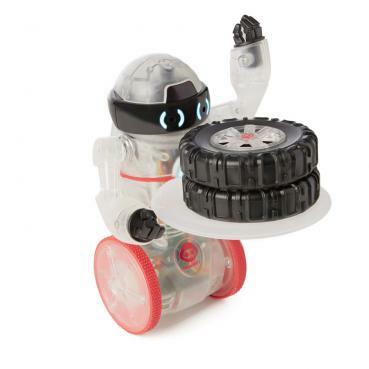 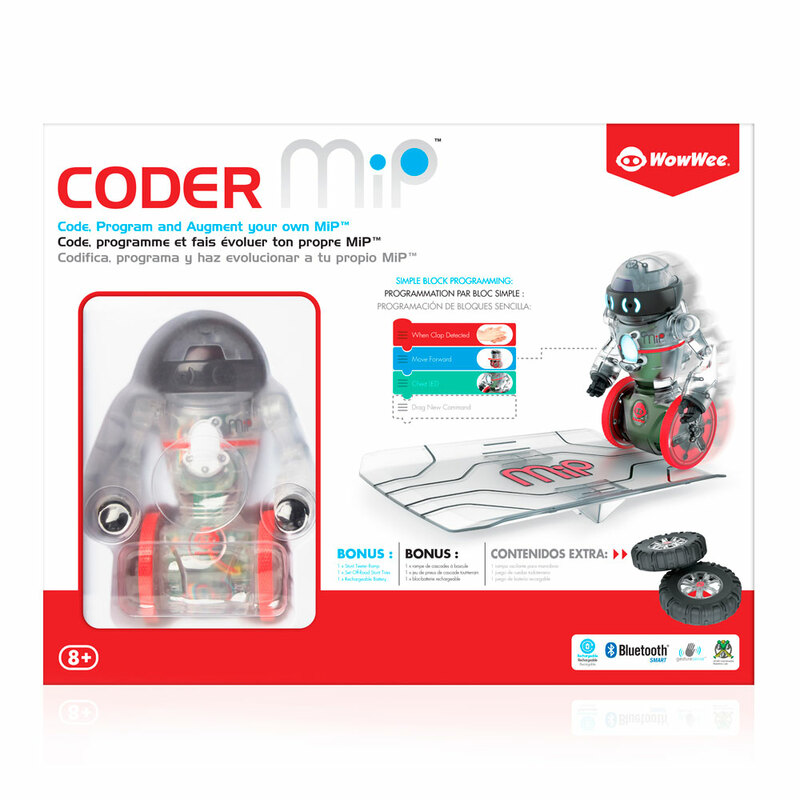 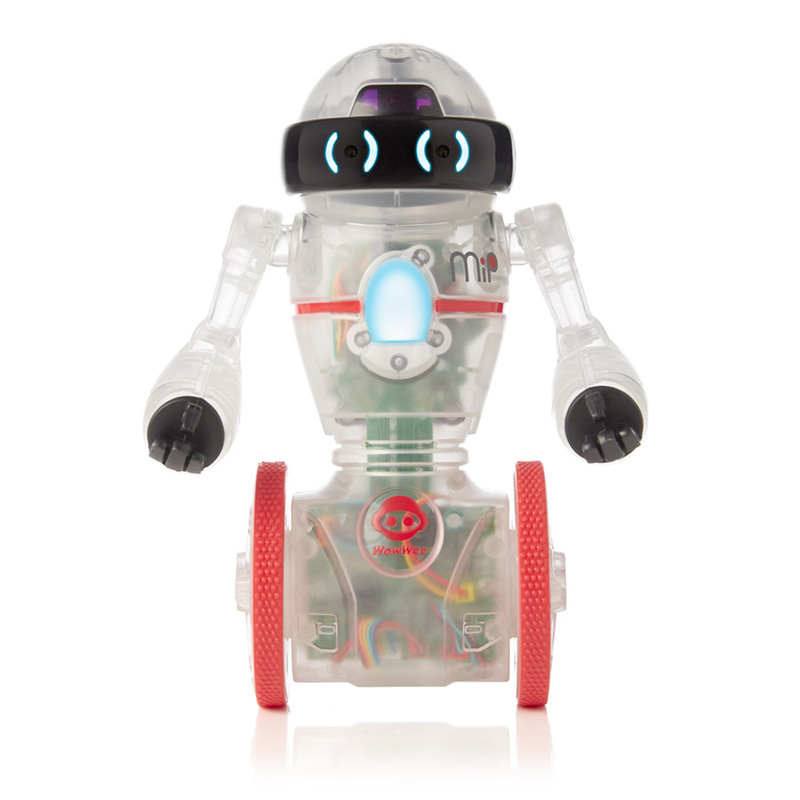 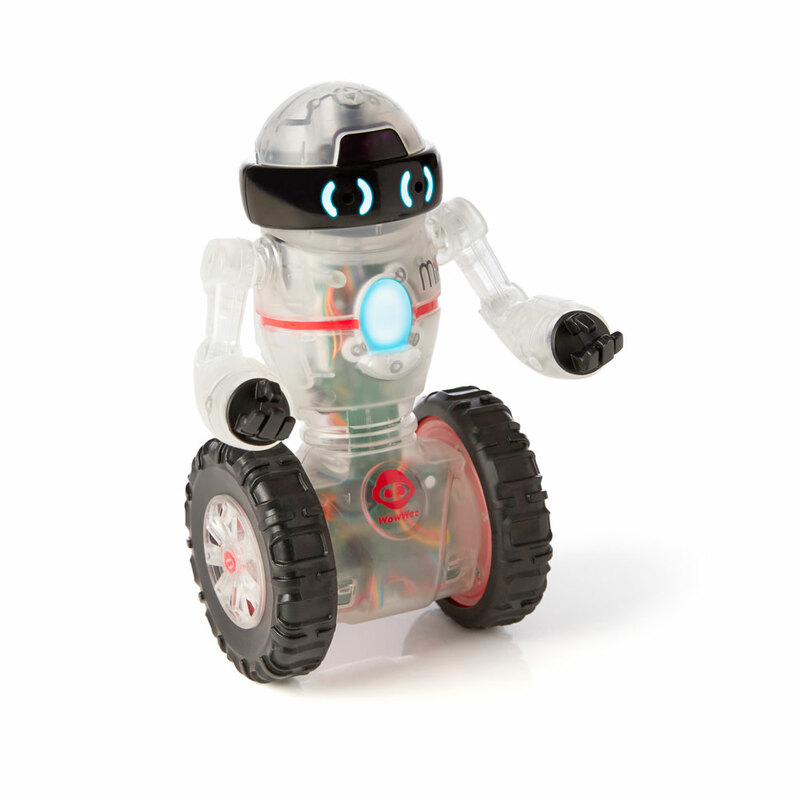 Coder MiP is the new, programmable version of the world’s favourite balancing robot - featuring red accents and a cool new see-through design to show off the robotic components inside. 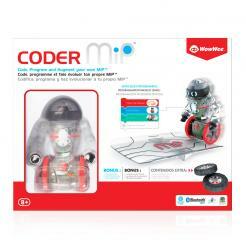 Customize Coder MiP’s reactions to different inputs such a clapping, hand gestures, and pokes. Coder MiP can balance multiple objects on a tray while moving or standing still, just like the original black and white MiP versions. You can also drive Coder MiP over the matching ramp. 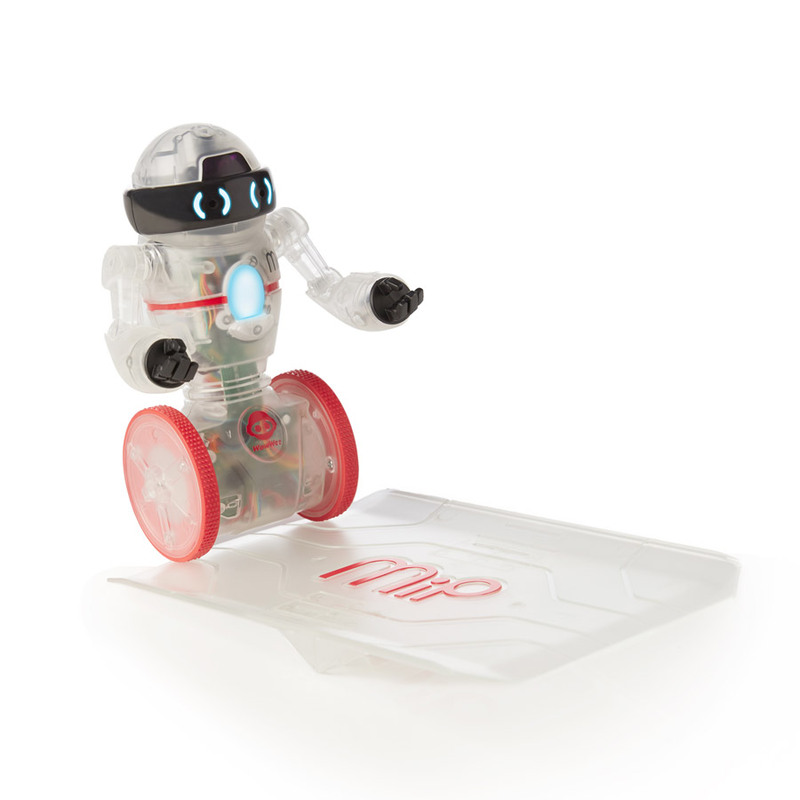 Coder MiP comes with a ramp, 4 stunt wheels & rechargable battery pack.